Whether you’ve been a resident of Troy, OH, all your life or you’re just passing through, the city is replete with things to do—the trick, however, is knowing where to look! 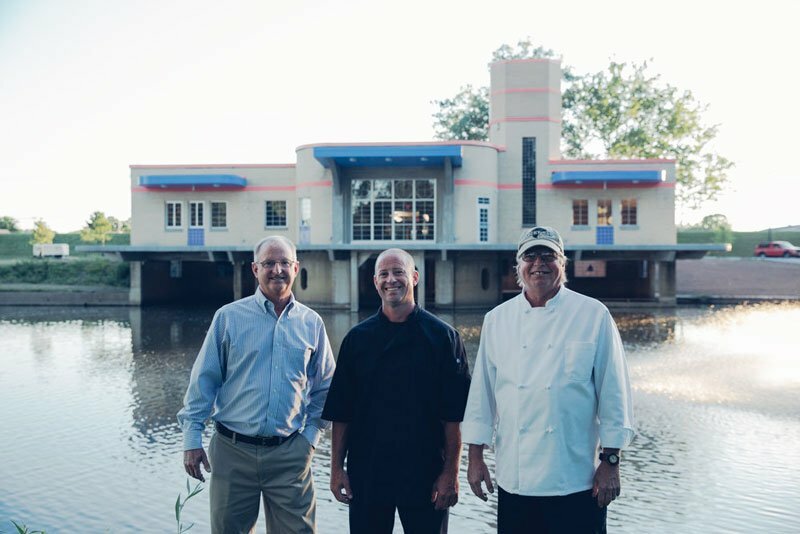 As a family that owns and operates a restaurant housed in a historic landmark that was originally constructed in 1946, the team from Smiths’ Boathouse Restaurant knows a thing or two about what to do in the area. Get Outdoors: From getting up close and personal with farm life to exploring the untamed wild, there are plenty of things to do outdoors in and around the Troy area. Brukner Nature Center has trails, birdwatching spots, and scenic riverside locations to explore. Many of the area’s farms also welcome guests for year-round activities, such as pumpkin picking and fruit harvesting. Learn Something New: Believe it or not, there are lots of museums in Troy, and with captivating exhibits featuring themes ranging from aviation life to local history, there’s plenty to discover. Museum of Troy History, Overfield Tavern Museum, and Waco Air Museum are a few must-sees to add to your list, and Troy Hayner Cultural Center is an exquisitely restored mansion. Dine Riverside: The Great Miami River that weaves its way through Treasure Island Park is one more natural beauty to behold, but why not enjoy a bite to eat while doing so? If you’re looking for a riverfront restaurant that has something for everyone, make a reservation at Smiths’ Boathouse Restaurant. From their specialty seafood dishes to salads, soup, chicken, and steak, there’s an option available to delight all tastes at this family friendly restaurant. The team from Smiths’ Boathouse Restaurant is ready and waiting to serve you an unforgettable meal after a day of exploring the Troy area. To reserve a table for your dine-in experience, call the restaurant at (937) 335-3837. Browse through their menu online, too!